VTDigger.org reporter Alicia Freese contributed to this report from Montpelier. BRATTLEBORO—The topic of the Vermont Yankee nuclear power plant and regional economic development did not stray far from Gov. Shumlin during the award ceremony for affordable housing grants on Dec. 4. Entergy, the company that owns the Vermont Yankee nuclear reactor in Vernon, announced it will close the plant at the end of 2014, eliminating most of the 620 jobs there, 40 percent of which are held by Vermont residents. Shumlin has met with Entergy representatives to negotiate issues related to the plant’s closure. He said that he will focus on “priming the pump” for finding jobs for VY employees, future economic development in Windham County, and moving quickly on decommissioning the nuclear plant. Entergy has two years to present its decommissioning plan to the U.S. Nuclear Regulatory Commission. 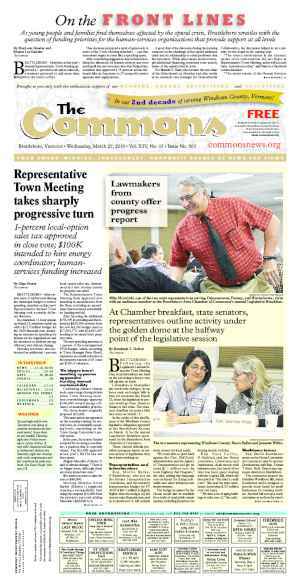 At a legislative forum held in Windham County in October, residents asked the state for $2.2 million to cushion any economic blow. 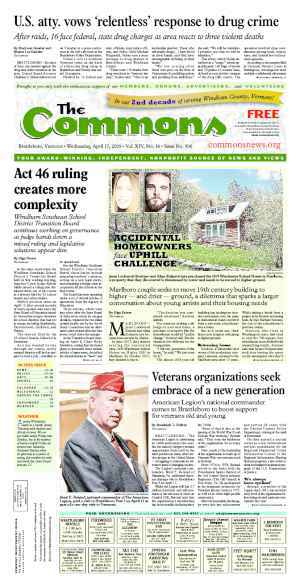 In response to legislators, among them state Sen. Jeanette White, D-Windham, who have questioned whether Windham County deserves special assistance from the state, Shumlin agreed that the county deserves help. 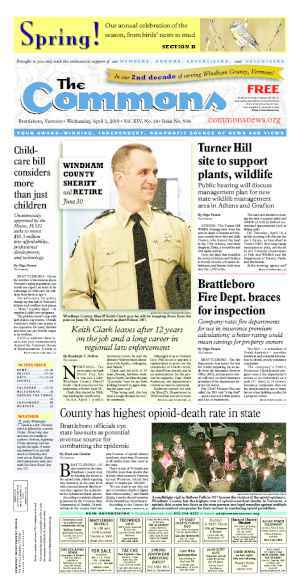 Windham County will experience a bigger economic transition with the loss of VY than other counties have experienced when large businesses laid off employees or closed, he said. Also, if other counties want to store VY’s nuclear waste long-term, they can “just raise their hands,” Shumlin said. The Vernon Selectboard also met with Entergy representatives, in closed executive session, on Dec. 5. The board invited town listers to attend that meeting. Lawrence Miller, secretary of the Agency of Commerce and Community Development, said last week that the administration is working on a last-minute addition to the current fiscal year budget, but didn’t cite dollar figures. 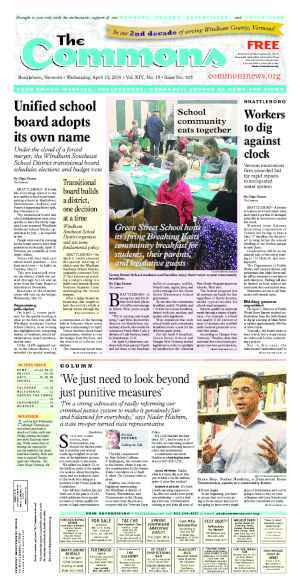 The Shumlin administration also is looking at beefing up the capacity of the Windham Regional Commission and expanding the small business development center at the Brattleboro Development Credit Corp. by funding a full-time staff person instead of a part-time one, according to Miller. Miller said he’ll submit specific requests to the Legislature soon, but added that they “would not necessarily be proportional” to the fiscal year 2015 request. For FY 2015, the administration plans to propose giving a number of performance grants to organizations that promote economic development in the region, according to Miller. But it’s important to start sending funds earlier, he said, to allow the region to begin making plans. According to Miller, Department of Labor Commissioner Annie Noonan is jointly applying for a $1 million national emergency grant from the federal Department of Labor, along with her counterparts in Massachusetts and New Hampshire, which also have residents working at Vermont Yankee. If secured, that aid would support laid-off VY employees from all three states. Originally published in The Commons issue #233 (Wednesday, December 11, 2013). This story appeared on page A1.